As spring comes right around the corner, we’re all about going green. But, since most of us live in apartments or small homes, we don’t all have backyards or back patios for getting our garden on. 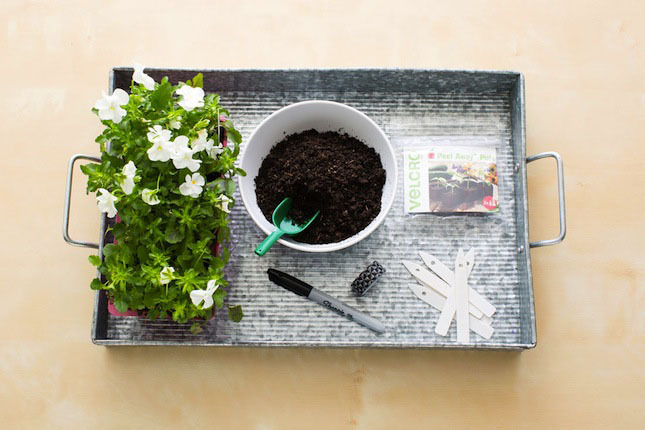 So, we decided to create a portable perennial garden, in a tray you can move to any available window in the house. This would also make for a great housewarming or Mother’s Day present! 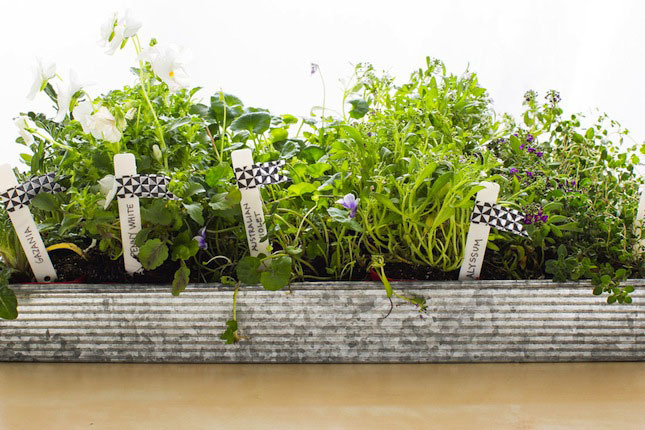 You can use potted plants, herbs or start from scratch with seeds. 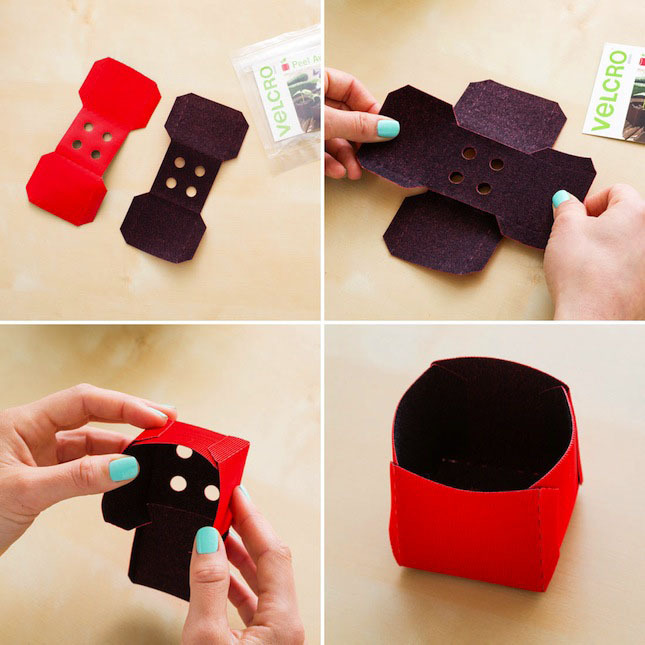 The first thing to do is put together your VELCRO® Brand Peel Away Pots. Not only are these super convenient, but they promote root health and density. 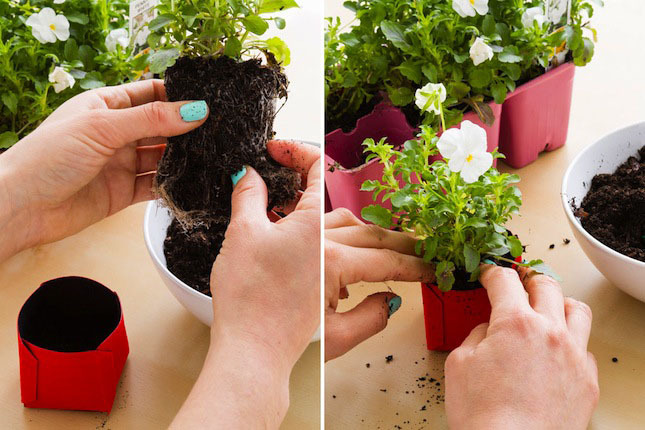 They also make it easy to remove plants from the pots without disturbing the roots and can be used year after year. 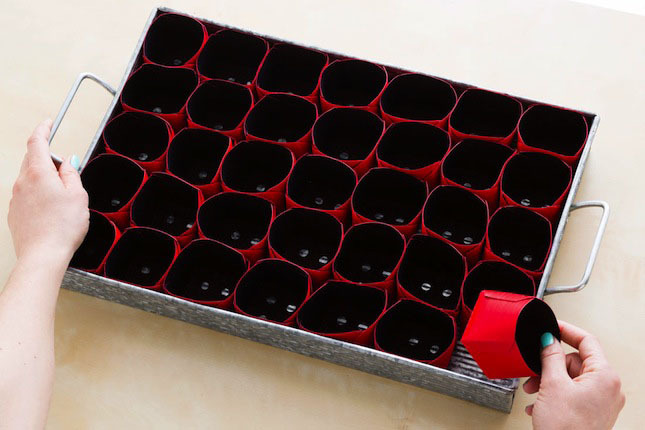 Lay them out in your tray to make sure you have enough pots and plants. 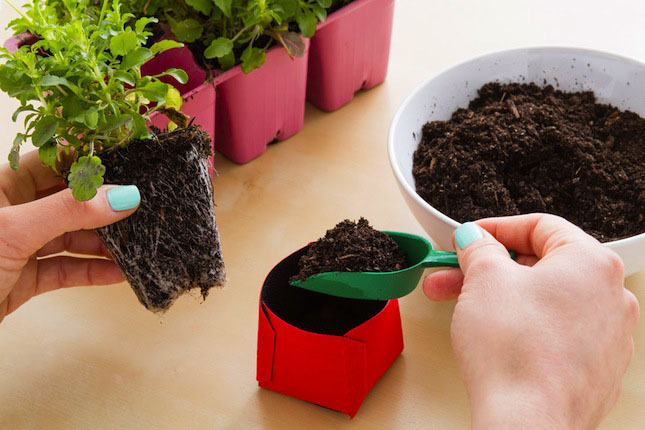 Fill each pot halfway with soil. 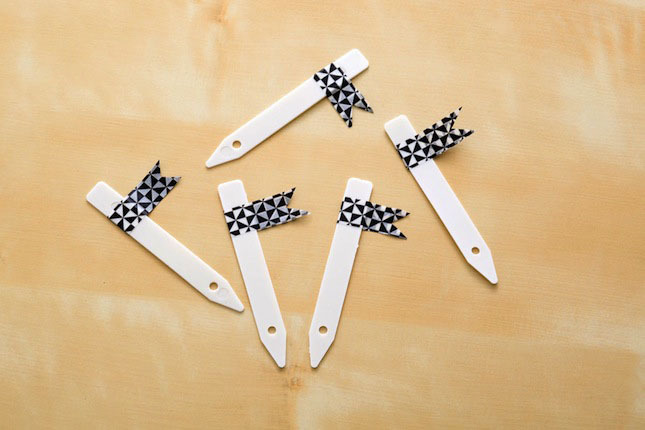 To mark each plant, we created patterned plant markers using washi tape flags. 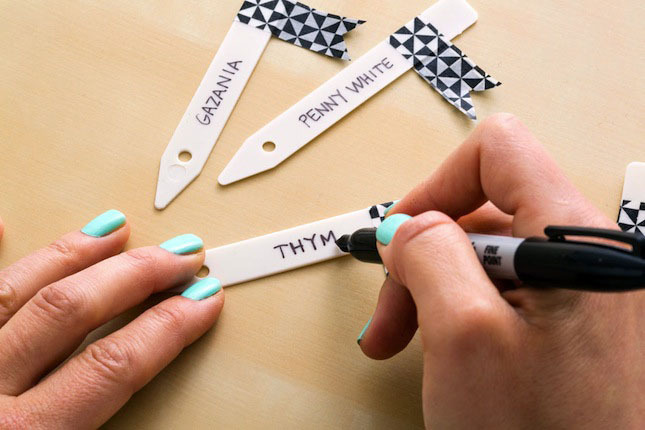 Use a permanent marker to write the name of each plant. 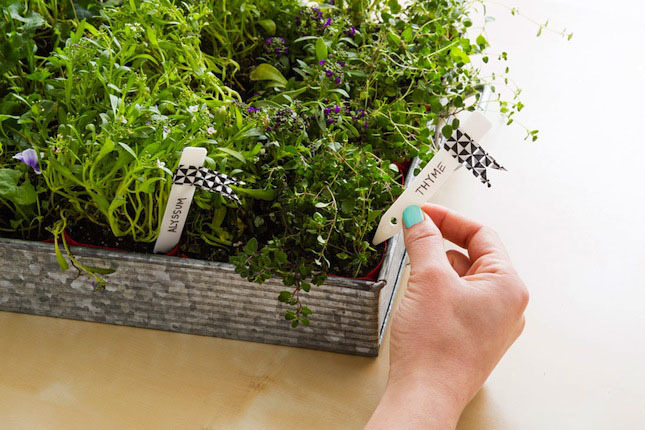 Place them in your tray with the corresponding plants ? How fun is that? 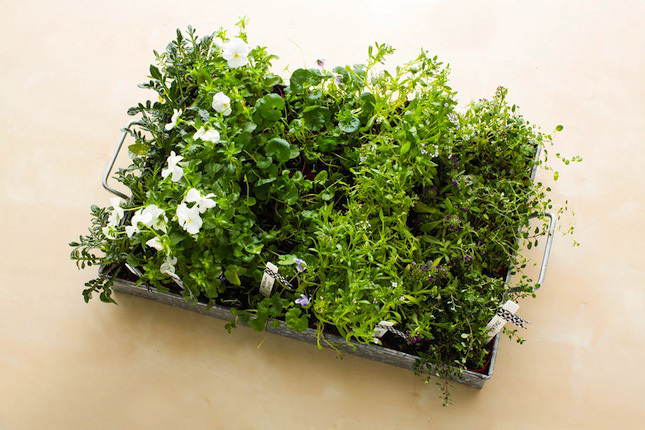 You can even use it as a centerpiece! 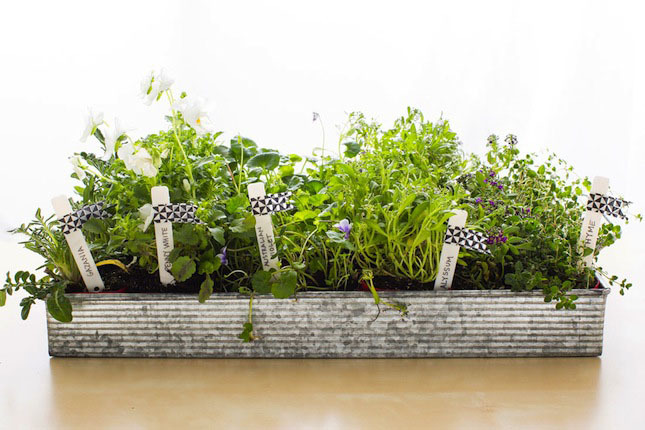 How are you going to get your green thumb on this spring? 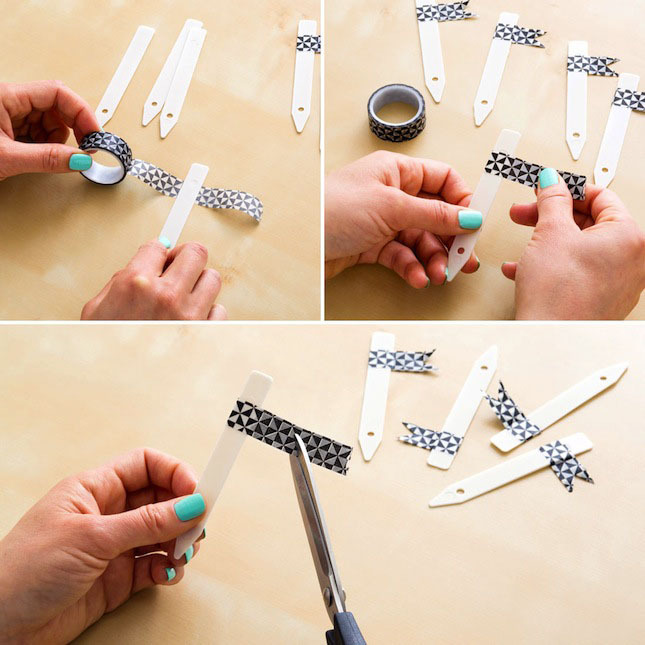 Have you ever used VELCRO® Brand Peel Away™ Pots? Talk to us in the comments below.